Hello, I have recently become the proud owner of a Mk1 VW Caddy and Tischer Camper. Having looked though many of the treads on here I believe it is the same one as one of the members called Wayne used to own! Sadly I think it may have suffered a bit since his ownership with water damage and now requires a bit of a over haul between the skin and the interior. So far I have begun to carefully remove the interior cupboards as they are in excelled condition and will be replaced once I fix the rot between the walls.I have also removed the rear outer skin so now i'm pretty committed to the restoration!! 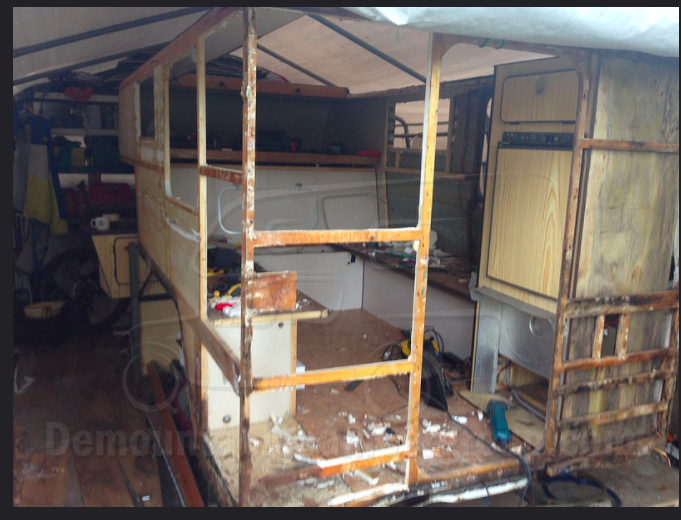 I’m looking for advice as to what materials other members have used when restoring their campers. Particularly when it comes to the inner wall boards getting them to match up with what’s already there and replacing one of the existing windows. If people are interested I can post my photos of what I’m up to so it might help others? Wow that's exactly what I needed he's worked hard in that! 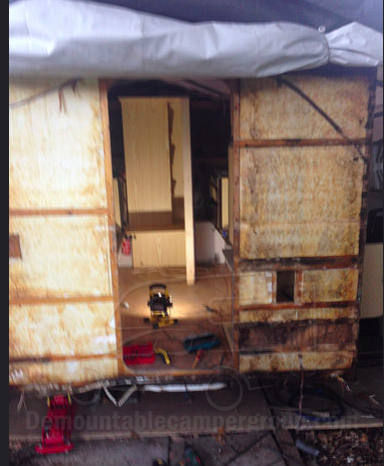 Hi everyone, so I said I would upload some photos of my rebuild I have them on a Flickr account so if you click this link you might be able to see them!! https://www.flickr.com/gp/158843914@N05/9J72b1 . 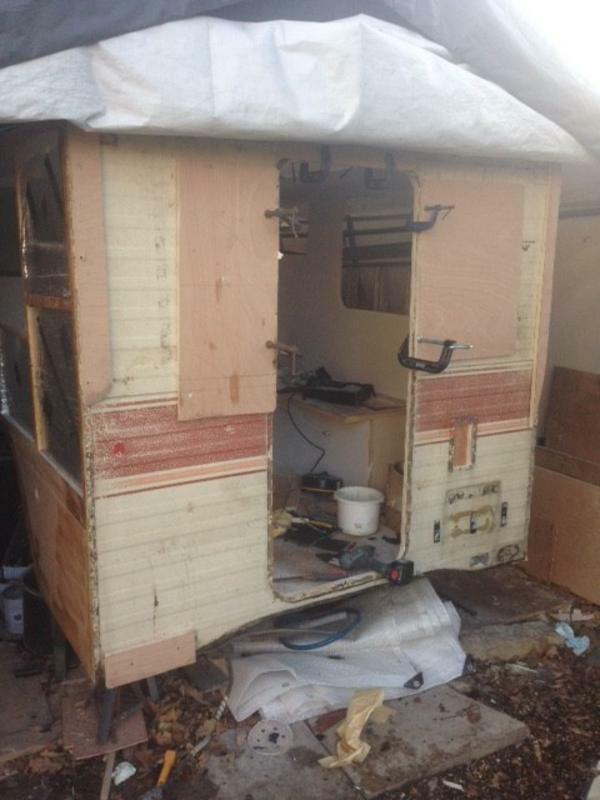 I found that the camper to be extremely bad I ended up remaking the drivers side, rear, and most of the floor. 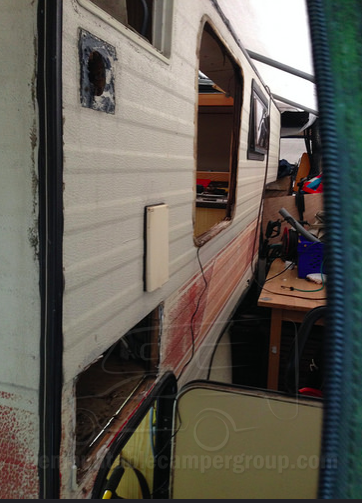 There was so much rot to remove and the camper didn't hold much in the way of strength once I had started. 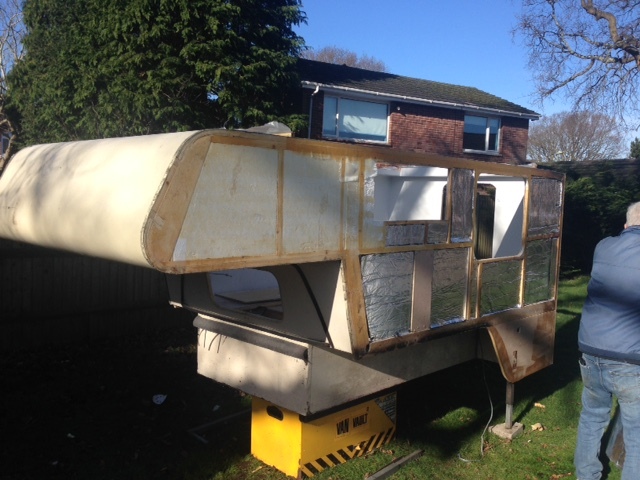 I decided to template the outer skin and used 18mm ply and make the side and rear in one piece, understandably this would make the camper much heavier, as the VW Caddy it sits on had a massive 75 BHP when it was new 30 years ago it is very important that I keep the weight down, I then went back and removed sections to leave just a frame to hang the 3mm ply that i used for the internal walls much like a stud wall. Next stage is to make it pretty again, I'm unsure wether to spray the inside all one colour or to re apply wall paper, any one had experience with either method? 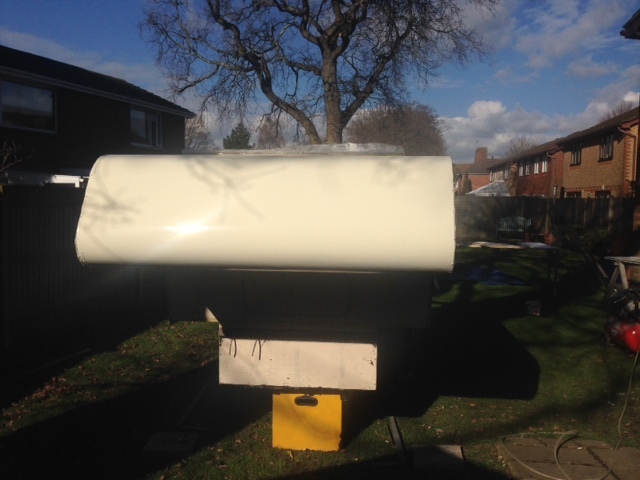 I am also going to give the outer skin a coat of paint before i put it back on make it look a bit fresher. 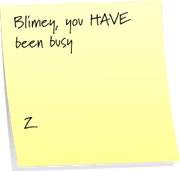 Hello again, any further news on progress? 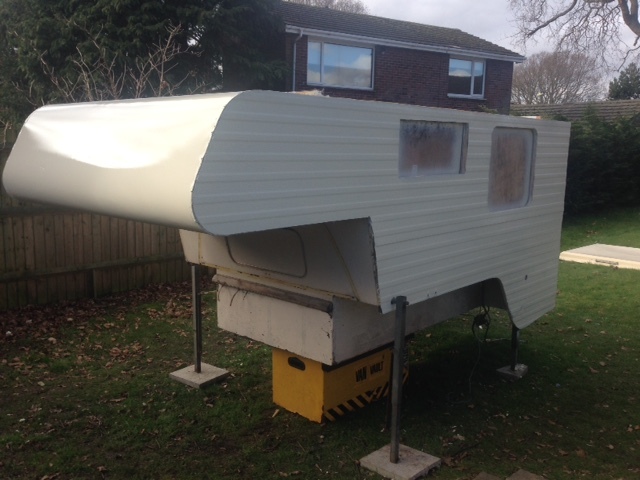 I made it out of the garage and over the last few days and managed to apply new insulation re-fix the skins, and get the the whole camper spayed with two coats of high build undercoat and three top coats in a ivory white as seen on the original split screen campers. Im hoping to eventually tie it in with the caddy using decals. Next step is to find some aluminium capping rail... and make it water tight.